Energy and Cleantech companies are leading the way in development of alternative fuel, and other green technologies. Green investing has increased over the years, but there are still few lending groups that have proven track records with late-stage green technology companies. Like life science companies, green technology companies are in need of increased capital financing to get through their research and development stages. 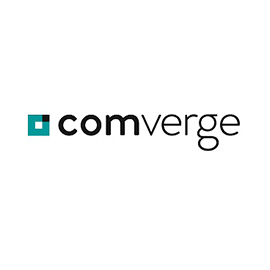 This means that they must turn to professional lending groups for customized debt solutions. 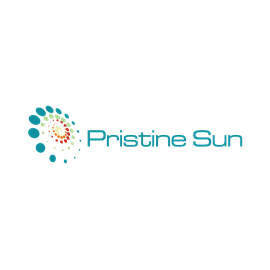 Pristine Sun develops, builds, owns and operates utilty scale solar projects acting as an IPP. 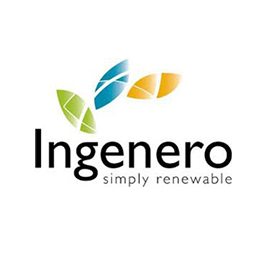 Ingenero provides solar power installation solutions for residential, commercial and utility projects. 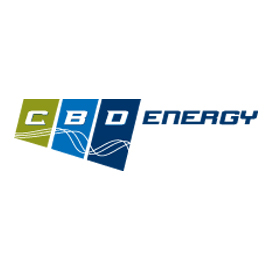 Residential and commercial solar and wind farms in Australia, New Zealand, the US, Europe and Thailand. 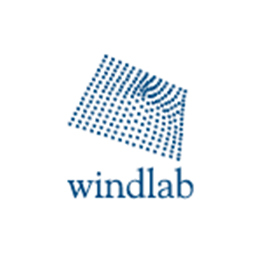 Windlab develops wind-mapping technology which it uses to identify and develop wind farm sites. 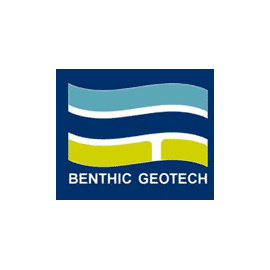 Benthic Geotech operates in the offshore geotechnical data gathering market. 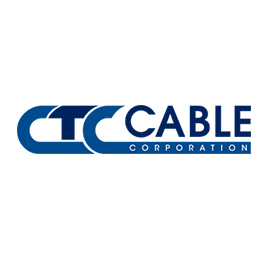 CTC Cable provides solutions to efficiently modernize electrical grid systems. 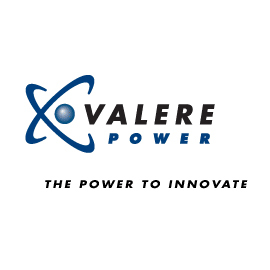 Valere Power (now Eltek Valere) develops and markets energy systems for various applications.